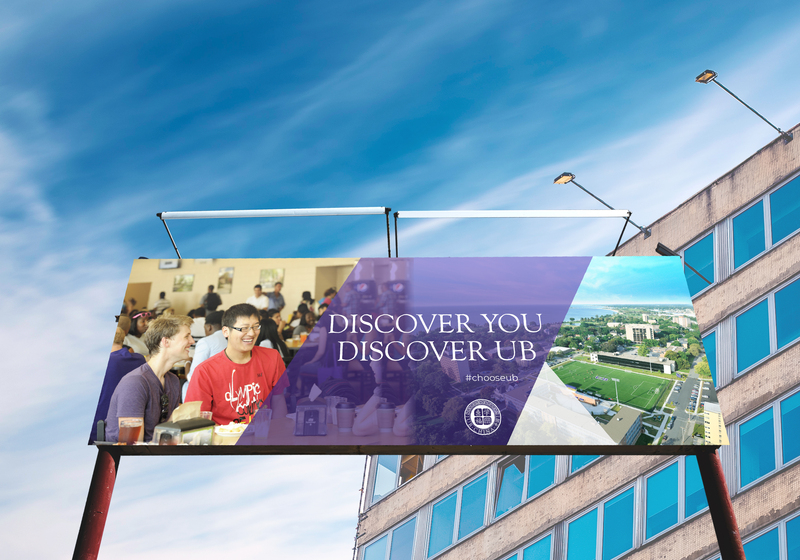 1:30–2:30 Thu 6 Dec 2018 — Professor Susan Katz and students in her Advertising & Publicity Methods Campaign class will present their new campaign to foster UB and China academic relations. The campaign features a new logo to celebrate close ties that have formed and are forming between UB and many universities in China. SASD graphic design students participate in the course as collaborative semester long project that combines their visual skills and design savvy with Mass Communications students’ communication and messaging skills. The results of the course are always spectacular. The multimedia campaign will be presented to UB President Laura Trombley, Provost Stephen Healey, and UB alumni, in the DuPont Tower Room of ABC (Arnold Bernhard Center), ninth floor.